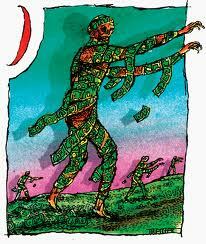 According to the online news blog, 24/7 Wall St, Zombies are now big business. 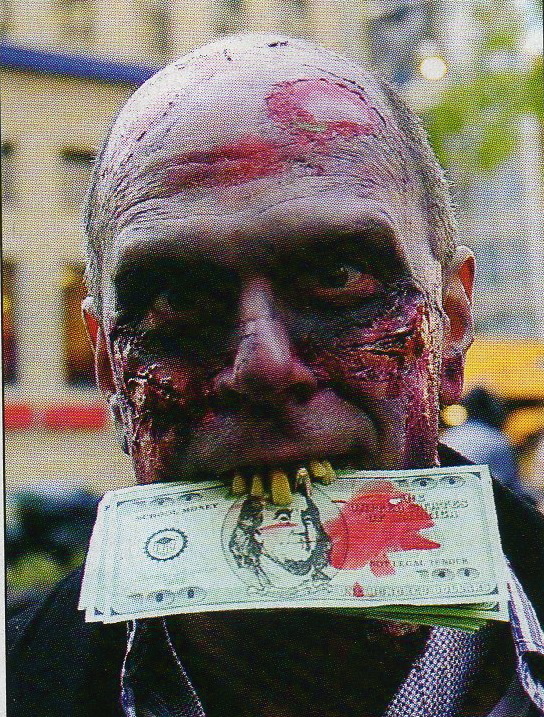 They estimated that Zombies earned the USA $5.74 Billion in the last 10 years. 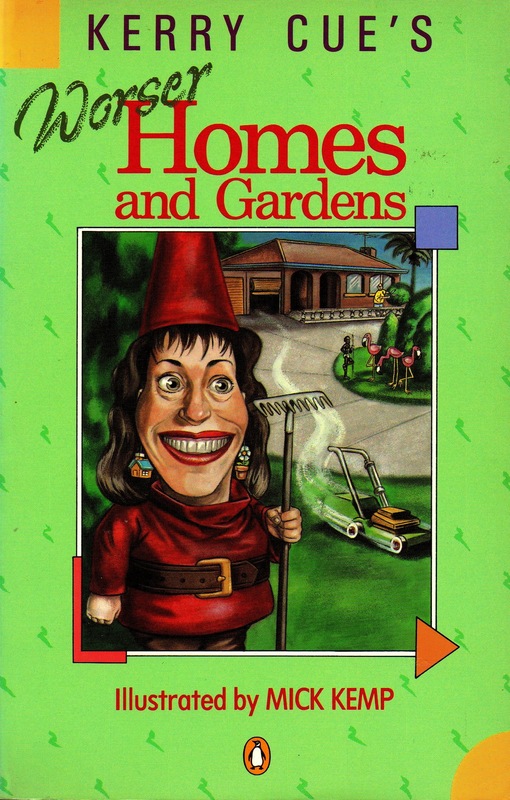 It’s not just films such as Resident Evil, Dawn of the Dead and Zombieland that bring in the big bucks. 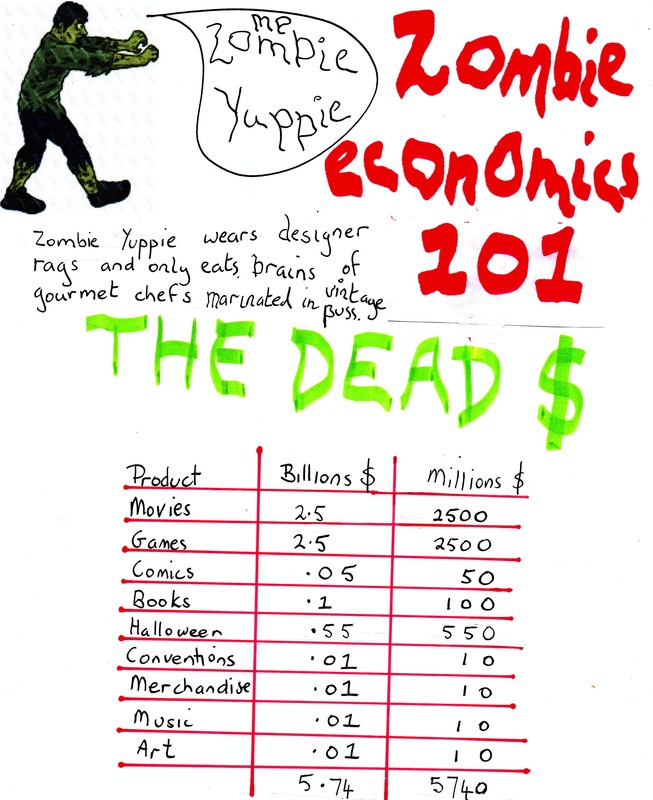 The undead also bring in the dollars through video games such as House of the Dead, Call of Duty: World at War and Plants vs Zombies. …………………………………………………*Mathspig used low estimate here.